The wait for the next Avengers film, the next offering in the Marvel Cinematic Universe (MCU), was quite intense rivaling that of Avengers: Infinity War. 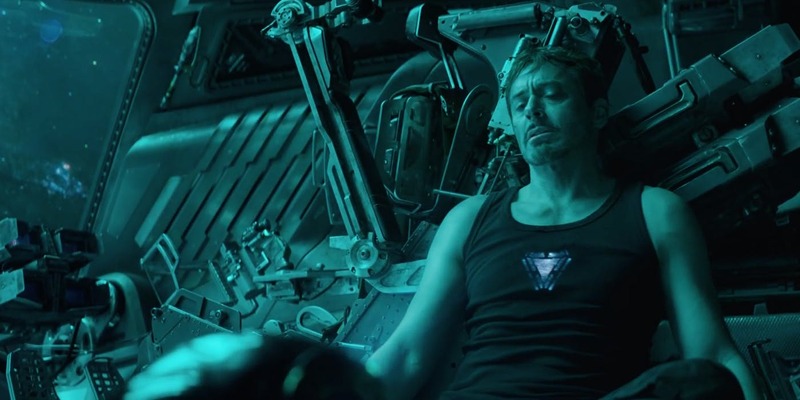 But after being delayed by a couple of days the Avengers; Endgame trailer is finally here! Now the big question is does it live up to the hype? No. That is to be expected because of all the build up following Avengers: Infinity War and what Avengers: Endgame represents. Still, this is a good, solid trailer that is a true teaser. Basically it sets up what has happened in the aftermath of the Decimation (the official MCU word for Thanos’ Snapture). First we see Tony limping along home in the Benatar, the ship belonging to the Guardians of the Galaxy. He is at the end of his rope, defeated, food and water gone, and he is ready to say his goodbye to the mortal realm. A quick glimpse of Thanos then takes us to Earth where we see the aftermath as people struggle to cope with the fact that half of all life is now gone. The remaining Avengers mourn the lost including Spider-Man and Shuri, Black Panther’s sister, who many have hoped would have been around to help salvage the situation. From there we witness the return of Hawkeye, missing during Avengers: Infinity War, but now taking up the mantle of Ronin. The last moments show us a determined Black Widow and Captain America ready to undertake a final, desperate mission…cut to the title reveal. Lastly, a moment of much needed levity arrives. 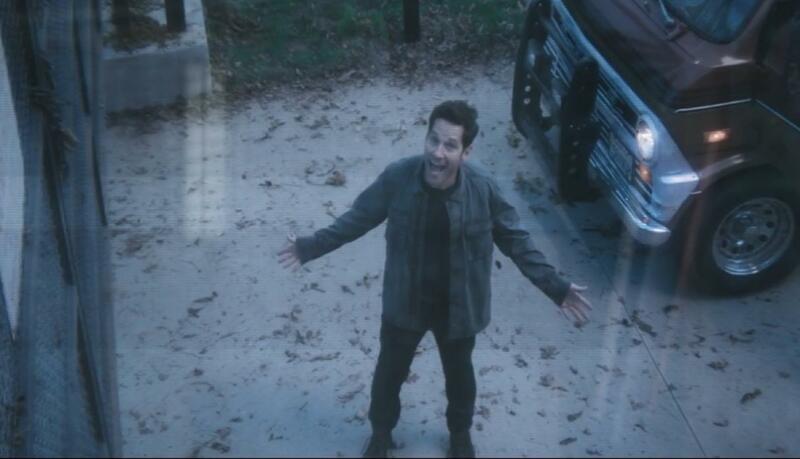 Scott Lang aka Ant-Man literally shows up on the doorstep of the Avengers’ headquarters with the machine that can save everyone. That is the quantum bridge machine that stranded him in the quantum realm as shown in the post-credits scene of Ant-Man and the Wasp. Obviously, Scott found a way out and thus his importance rises in the MCU. Of course, that is the way it should be: a plucky, underpowered hero will be the key to victory. The trailer for Avengers: Endgame isn’t explosive or jammed with appearances ofall the MCU heroes as the first Infinity War trailer was. But it shouldn’t have been. It needed to give us a sense of despair and hopelessness and it did so perfectly. Then, it delivered a sliver of hope with Ant-Man’s arrival. It was similar to how the post-credits scene in Avengers: Infinity War ended on a hopfule note the summoning of Captain Marvel. Speaking of her, she was unexpectedly absent from this trailer, as was Rocket Raccoon, one of the survivors of the Snapture. But they’ll probably appear in the next trailer. On a related note, aside from a quick look at Spider-Man (or rather Peter Parker), none of the Decimation victims are shown. This is appropriate because we know in the end they’ll be brought back but the focus should be on the survivors. So kudos to the trailer for not featuring them taking part in some dazzling fight scene and undermining their supposed deaths in Infinity War. On the whole, it’s not the best trailer, but it’s the one that hits the right note for the mood it sought to convey. Can’t wait for the next one! That’ll probably happen during the Super Bowl. In case you haven’t seen the Avengers: Endgame trailer yet, here it is for your viewing pleasure. But if you’ve seen it before, check it out again, it’s quite awesome. Daredevil, the crown jewel in the Marvel Netflix Universe, has been cancelled by the same streaming service. Many saw this coming in light of recent developments, nevertheless, the news still hit us fans pretty hard. 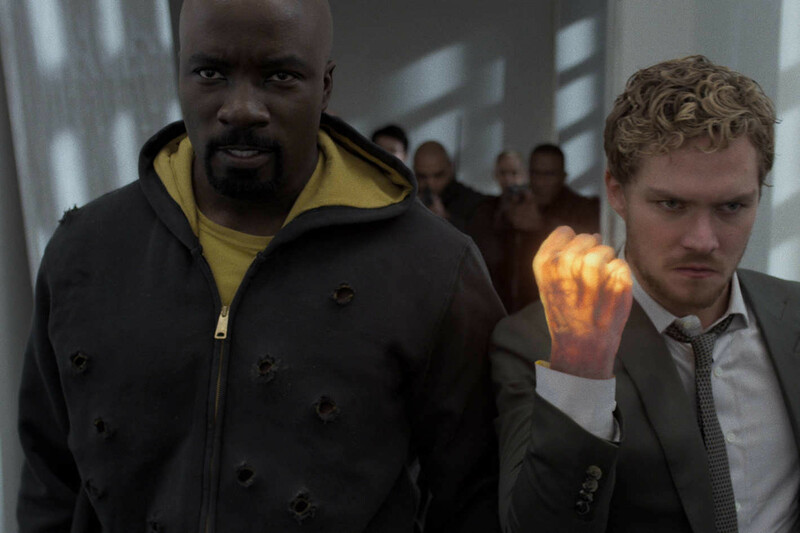 After all, it is the best of the Marvel Netflix shows and we’re still celebrating its triumphant third season, which was released just weeks ago. 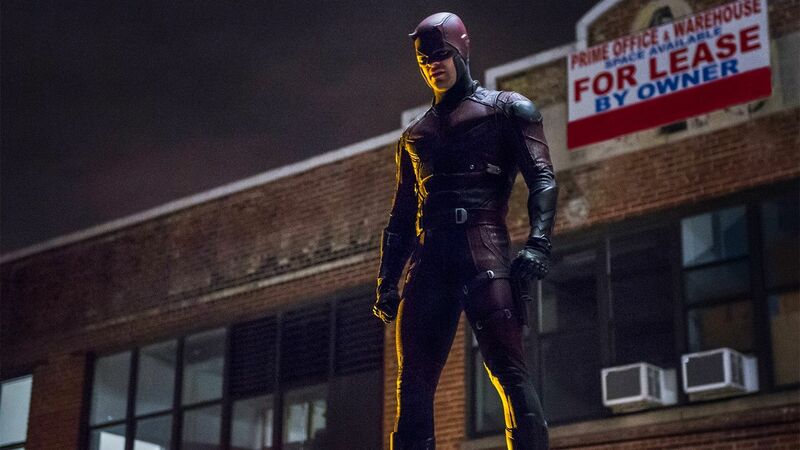 Now many are asking what’s next for Daredevil? Will Disney pick up a fourth season to stream on its upcoming streaming service, Disney+, or promote the character into the greater Marvel Cinematic Universe (MCU)? So what does this mean? 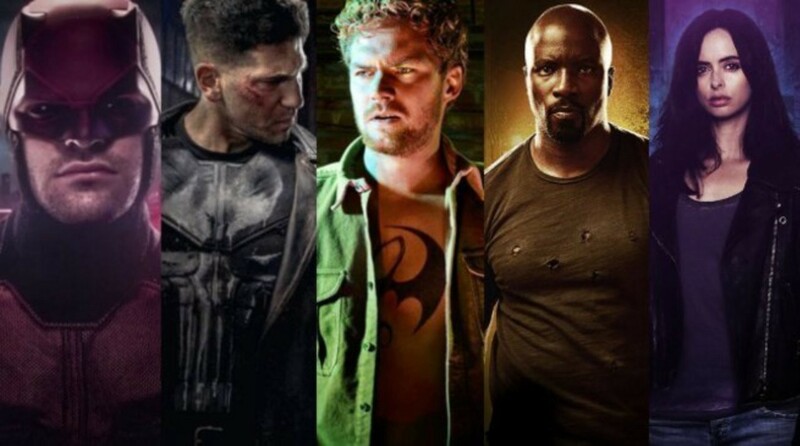 Is there hope we haven’t seen the last of Daredevil and the other heroes of the Marvel Netflix Universe? Sure, Jessica Jones and The Punisher have new seasons coming up, but with Daredevil’s cancellation, the writing is on the wall for those shows and the Marvel Netflix Universe. Well, trying to read between the spin, the real message is mixed…and most of us won’t be happy. Marvel (and Disney) owns Daredevil, the character. 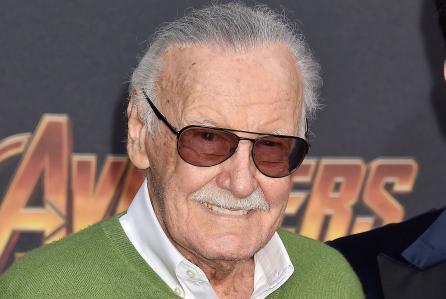 They have the right and the power to bring him back immediately in any form, whether as an animated film, a live-action movie, appearances in MCU films, etc. 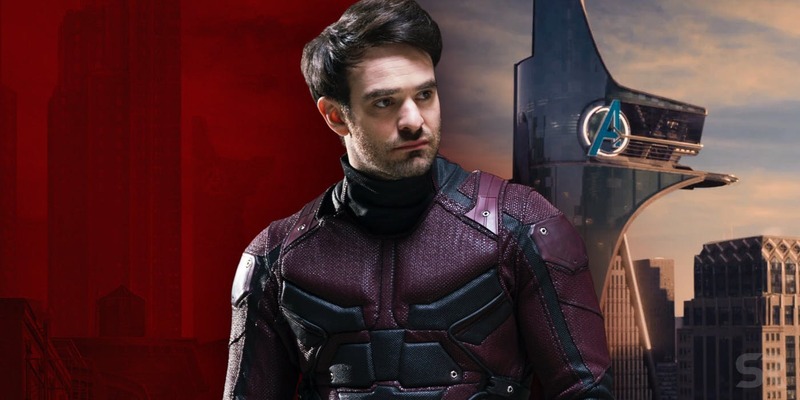 But it seems that Netflix owns the rights to the current incarnation, that is the one starring Charlie Cox, who made the character his own. Think of it this way, if Disney got back the rights to the X-Men, but didn’t have the right to use Hugh Jackman as Wolverine or showing the mutants in those black, leather outfits. They could do that now since they own 20th Century Fox, but just imagine this situation as to what might occur with Daredevil. From the statements, Daredevil will return, but most likely as a reboot. The same way Marvel Studios recast and rebooted Spider-Man, and from all indications it appears that Marvel Studios will do this with the future X-Men films. In Spider-Man’s case, the rebooting was welcome since Sony Pictures’ latest films had fallen short. As for the X-Men, their films have been a mixed bag and lauded stars like Jackman and Patrick Stewart were done with their characters. This situation with Daredevil is especially stinging because the show is so damn good and the third season is arguably its best and lived up to the full potential of the character. The casting was perfect, starting with Cox as the down-to-earth and conflicted superhero and D’Onofrio’s Kinpin just crushes it. So what is next? Marvel Studios may use the character but not for a while. There is recasting and such to deal with. Disney+ won’t pick up the show for new seasons because Daredevil is more adult-oriented, meaning violent. It would not gel with the family-friendly image of Disney. Perhaps Hulu, which is co-owned by Disney, could pick it up. We would all like that, but it’s not likely. Ditto with the character appearing in the MCU in the short term. No, it most likely means that Cox and the others are out, we won’t see the Man Without Fear for some time and this confirms that the Marvel Netflix shows were never really part of the MCU anyway. How can Marvel let this go? There were reports that a fourth season of Daredevil was being prepared before the cancellation. The correct question is why did Netflix do this and effectively kill the Marvel Netflix Universe? There isn’t an official reason for the cancellation. Some theorize that viewership was down, even though the third season received rave reviews and buzz, but Netflix won’t release its numbers. 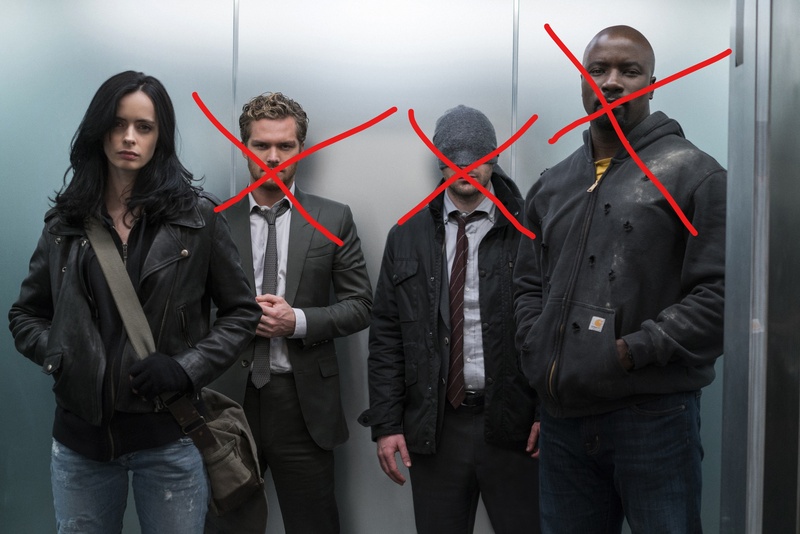 The writing has been on the wall with the Marvel Netflix shows ever since the announcement of Disney+. Tensions between Disney and Netflix came to a boil with the announcement because Netflix will lose many of the Disney films and shows currently airing on the streaming service. 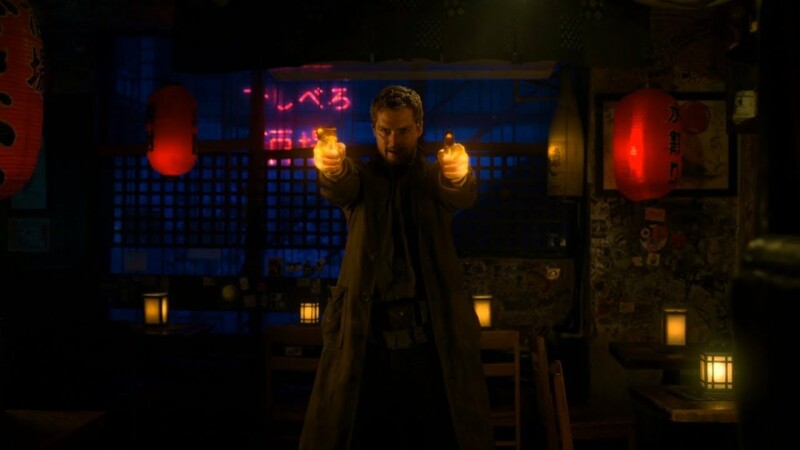 By creating and promoting new episodes of Daredevil, Jessica Jones, Luke Cage and Iron Fist, Netflix is promoting one of the brand IPs of their new competitor. Why would anyone do that? Plus, Netflix reached a deal with Mark Millar to create new non-Marvel superhero shows so why spend resources for their competition? Given how successful Netflix is, the service didn’t need the Marvel brand to pull in subscribers as in the past. It’s hard to fault Netflix though we don’t like the decision. 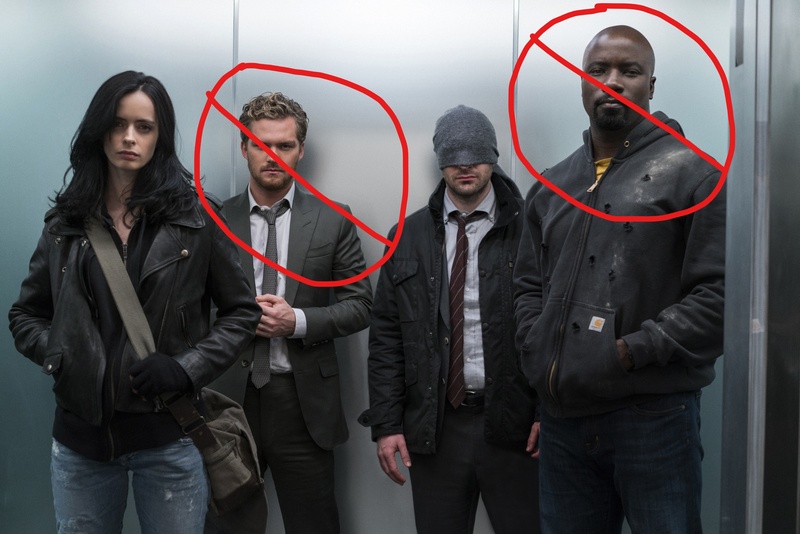 This development is just terrible, but at least we have the three seasons (and his appearance in The Defenders) to rewatch and enjoy over and over again. Unlike other superhero adaptations, Daredevil hit it out of the park from the very start and we have to thank Netlix and Marvel for finally bringing us a version of the Man Without Fear that lived up to its potential and surpassed it. 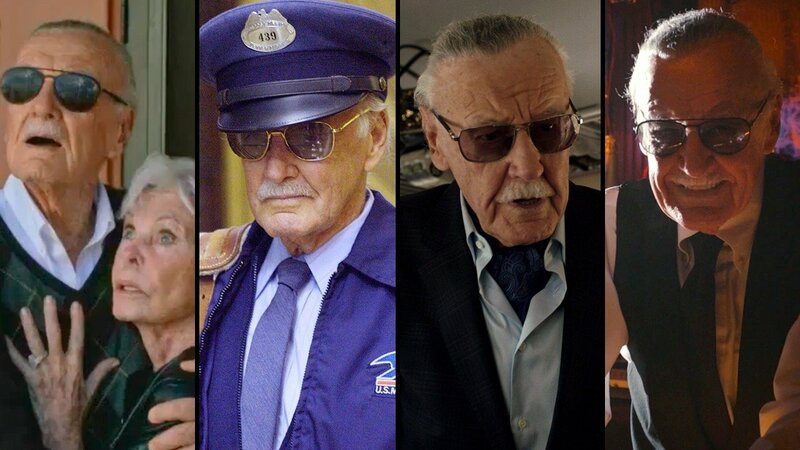 Heroes aren’t born they’re developed, and Stan Lee created a universe full of Superheroes. It’s sad we have lost the greatest mind in the history of comics. When I was young, I wrote to Mr. Lee with a storyline and an idea for a comic. Basically, it was about a cabbie who picks up Spider-Man characters like J. Jonah Jameson and Robbie Robertson and gets different viewpoints of Spidey. I also gave him an idea about doing a comic on how to create your own versions of Marvel costumes. I was surprised that Stan personally wrote back to me and actually liked my ideas. He gave me the names of the people I should contact at Marvel Comics. It was too bad that nothing came of it but I was grateful for Stan’s input and advice. Years later, I actually got the meet Stan the Man at Shea Stadium, the former home of the New York Mets. 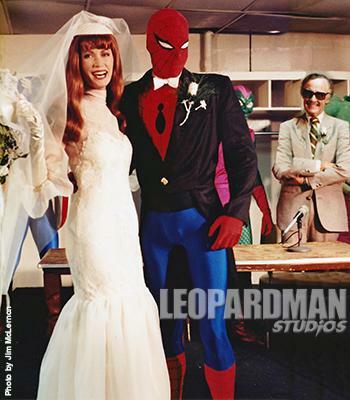 Spider-man was getting married to Mary Jane Watson in the Marvel comic books and in the newspaper comic strips that Lee was writing at the time. 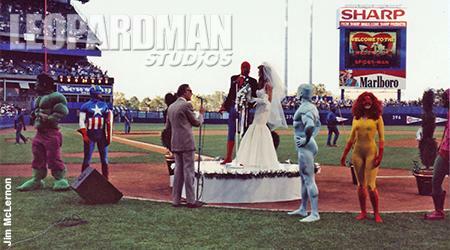 He decided to have a wedding ceremony for the super couple the same week the wedding happened in the print versions. Back then I worked at Starlog magazine and we ran stories covering Spider-man’s wedding in Starlog and Comics Scene magazines. I spoke to Lee after a photo shoot inside the stadium. I told him I had written to him and that he personally replied. He shocked me by saying he remembered the letter. Stan wrote to us and said he enjoyed the stories and really loved the photos especially the one of him on the shoulders of his superheroes. He asked if we could send him a print copy, and we sent him a few 8x10s of the photos he requested. We were more than happy to do so, and it turned out to be a blessing. From that moment on, Marvel Comics always sent us press materials at a faster rate than before. I later gave him copies of the other pictures when I saw him years at a NY Comic Con. I was thrilled that he loved them all. 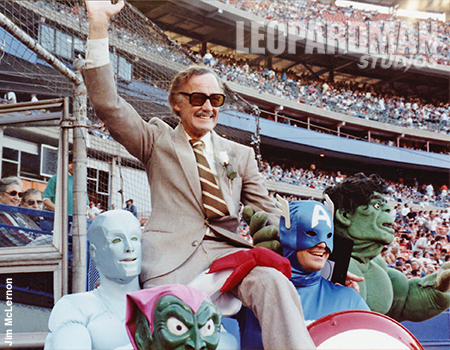 He has escaped the villainous clutches of Dr. Octopus, the Kingpin, the Hobgoblin, the Green Goblin and even Kraven the Hunter, but the friendly neighborhood Spider-man was finally snared on June 5, 1987 before a sellout crowd of 51,402 at New York’s Shea Stadium. The superhero’s co-creator Stan Lee was there to join the web-slinger to his longtime love, model/actress Mary Jane Watson in weblock. 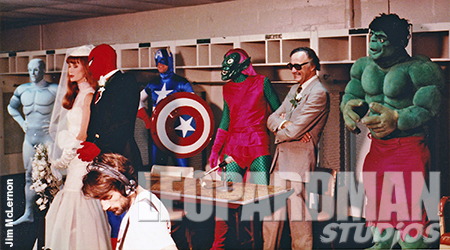 The wedding party included Spidey super friends Firestar, Iceman, the Hulk and Captain America. The Green Goblin made a rare return-from-the-dead appearance. 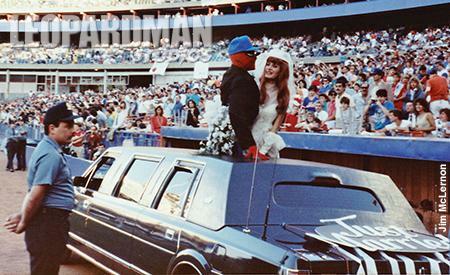 The bride and groom entered through centerfield in separate limousines, making their way to the white heart-shaped altar from which Stan the Man presided over the ceremony. “The rings please,” said Lee, “Repeat after me—With this ring I thee web,” and both participants did so. With this, Spidey carried the new Mrs. Peter Parker off to their limo and they drove off to tumultuous applause. 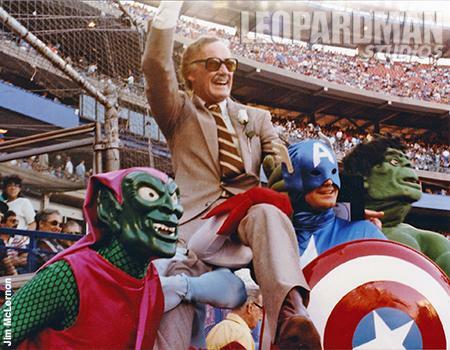 The remaining superheroes and villain hoisted Stan Lee on their shoulders and carried him off the field. I’ve always treasured those memories of meeting Stan and am touched that he loved those photos. 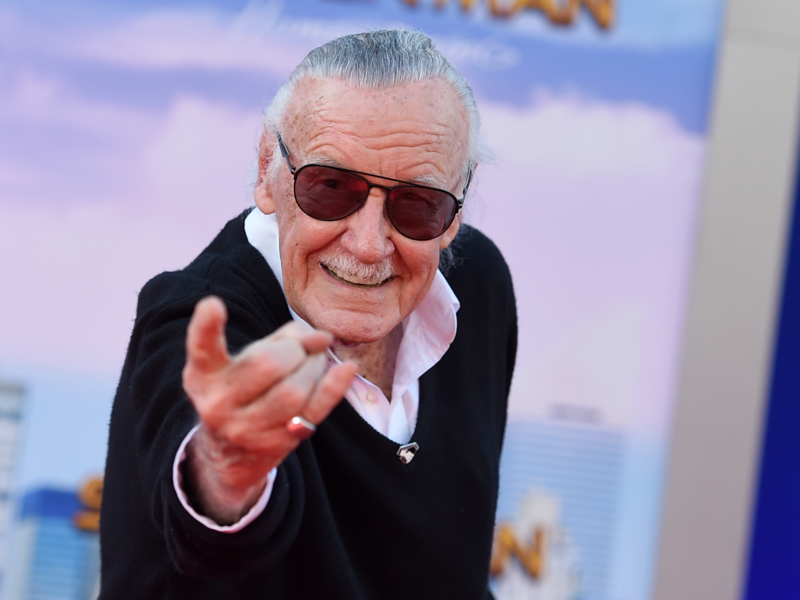 It was a small way of giving thanks to him in person for all that he has done for us and the Marvel Universe. 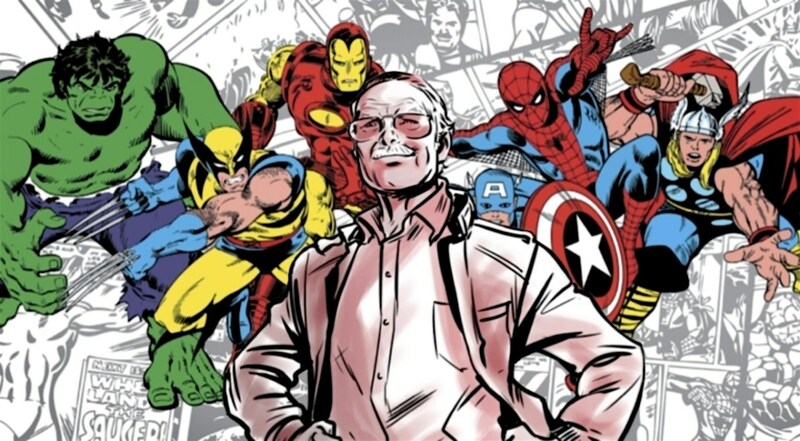 Thank you, Stan for creating a whole universe. 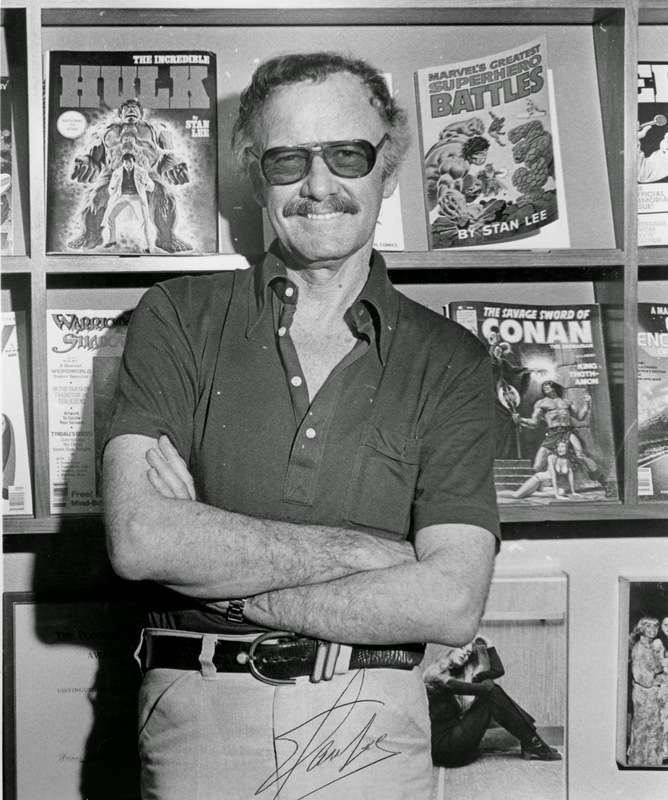 Stan Lee was the greatest superhero pop culture celebrity and the last of the great original co-founders of Marvel Comics. He gave us characters and stories that strongly resonate with us even to this day. He was a powerful storyteller whose literary ideas and words would pair up with talented visual artists. Together, they would come up with colorful heroes and wild adventures that are recognized all over the world. On a personal note, I met him a couple of times in the comic book conventions. On both occasions he was as we always saw him to be—energetic, and quite inspirational. I first met him at a NYC convention in the mid 80s. There was a huge line to meet Stan even back in those days, but I didn’t wait for long. When I finally had the moment to say hi and take a picture with him, he also gave me some great advice about improving my little art sketches and doodles. For someone who changed the course of pop culture, Stan enjoyed being playful about his celeb status. He really was both insightful and self-deprecating, and sincerely enjoyed being with the fans. 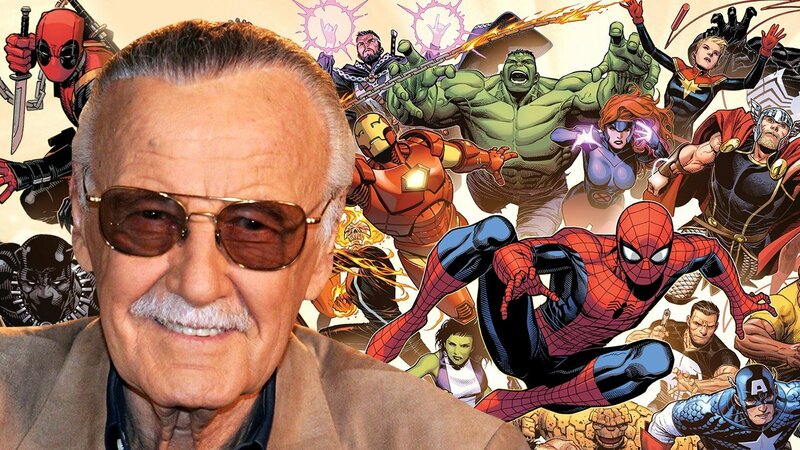 Thank you, Stan for providing more than seventy years of heroes winning the day.